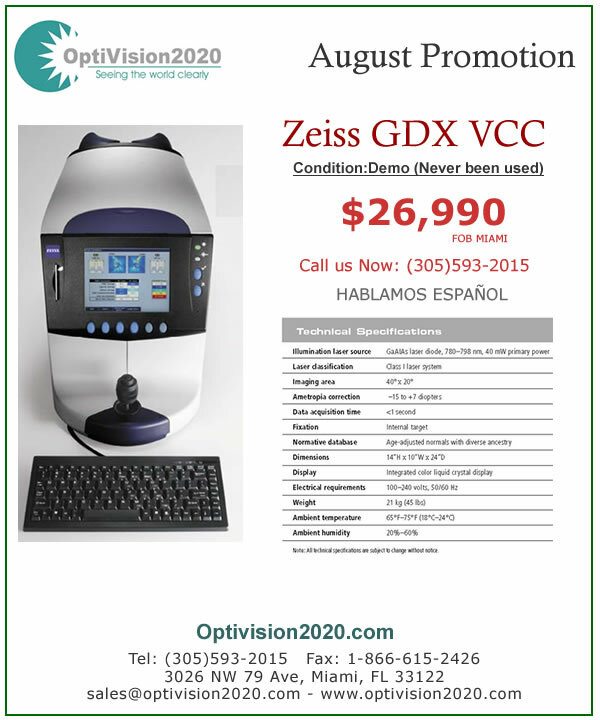 We just got this GDX VCC Zeiss Unit. The condition is Spotless, never being used, just for showing at Medical Shows. Our special price is $26,990. We accept offers. Please give me a call to 305 593 2015 or email me to [email protected] if you have any questions.